The Health Ombud, Professor Malegapuru Makgoba would like to inform members of the media and affected stakeholders that the media briefing that was scheduled to take place on the 18th January 2017 has been postponed until further notice. 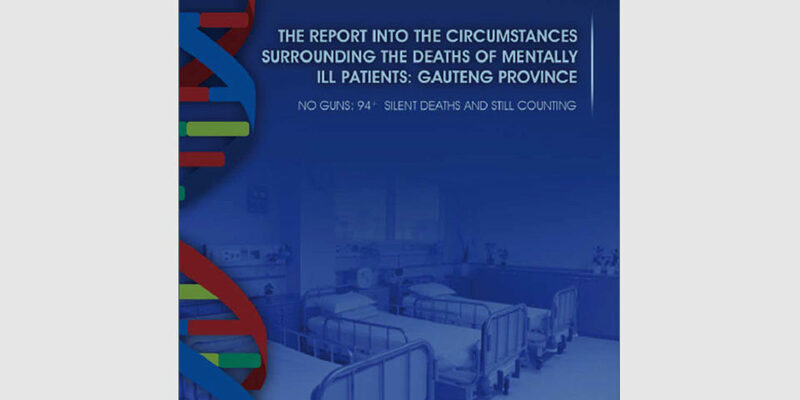 Prof Makgoba provided the MEC of Health in Gauteng Province, Ms. Qedani D Mahlangu, with a ‘Draft Interim Report into the Circumstances Surrounding the Deaths of Mentally ill Patients: Gauteng Province’ on the 6th January 2017 to study the content of the Report and respond as required by law. Upon receipt of the Report, the MEC Mahlangu agreed to provide Prof Makgoba with feedback by the 13th January 2017. Prof Makgoba received a signed letter from MEC Mahlangu early Friday evening (13th January 2017), requesting for a further extension. 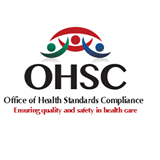 As a result of the request from the MEC, the Health Ombud granted her further extension up until close of business on Tuesday, 24thJanuary 2017. 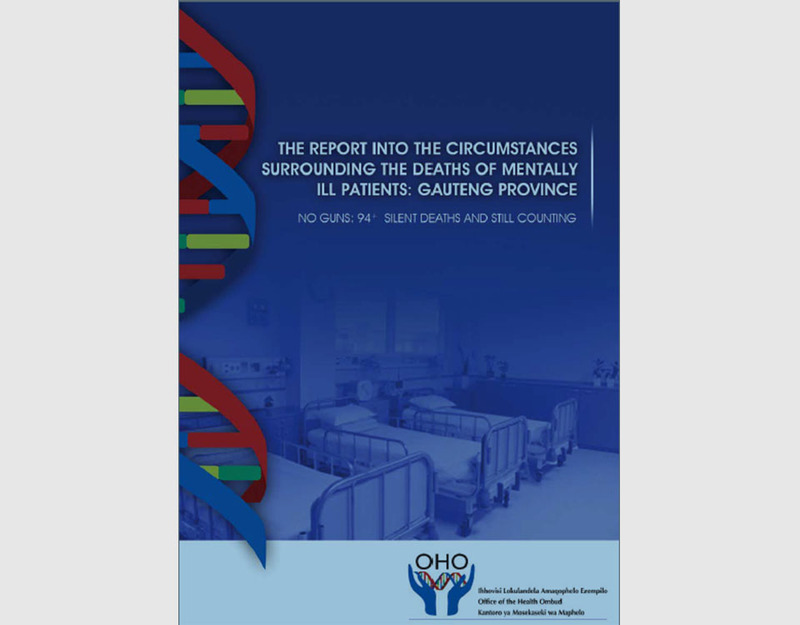 Therefore, given the above-mentioned explanation, the Health Ombud cannot release the Report on the 18th January 2017 as it was planned until further notice. The Health Ombud would like to sincerely apologise for this delay. However, the new date for the release of the Report will be communicated.